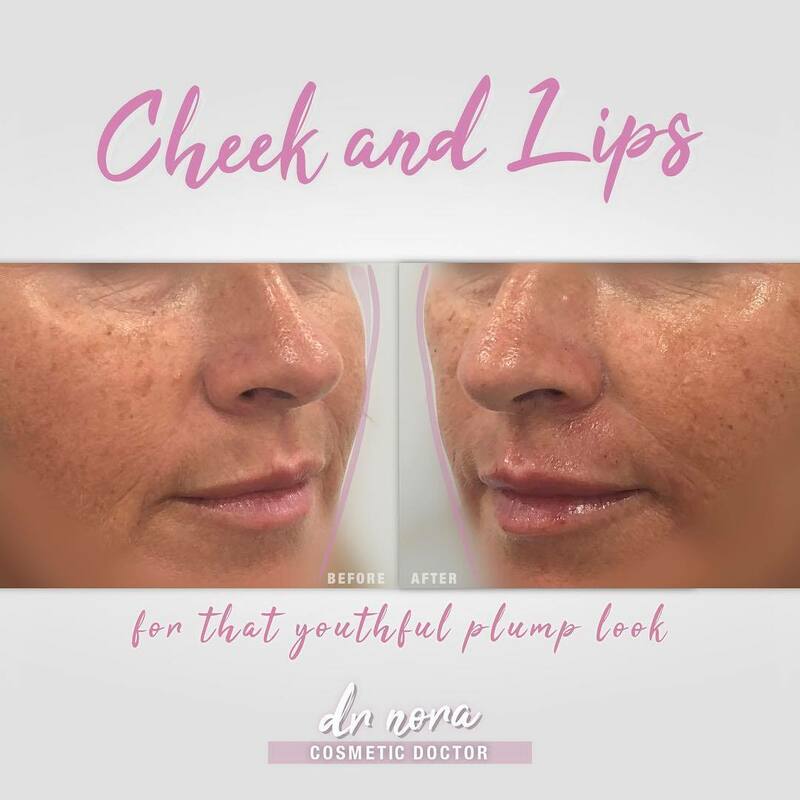 Cheeks fillers are expected to last up to 12 to 18 months and can dramatically change the appearance of your face when placed correctly. If you’re interested in finding out more or have any questions, pop by and see me in clinic. 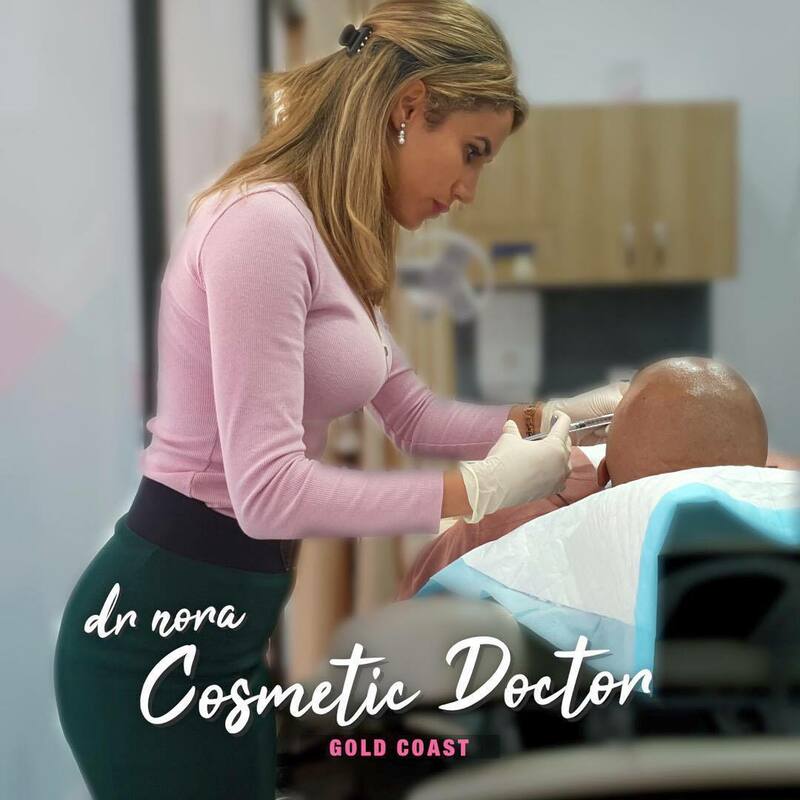 Dermal fillers have vast and dynamic uses. Chin fillers can help to modify the shape of your lower face by giving more definition. They can also be used to transform chins to be more feminine or masculine as desired! Stay tuned to watch my upcoming video on chin fillers for a more masculine and pronounced chin. As always if you have any questions or would like to find out more, pop by and see me in clinic. Looking to enhance your jawline? 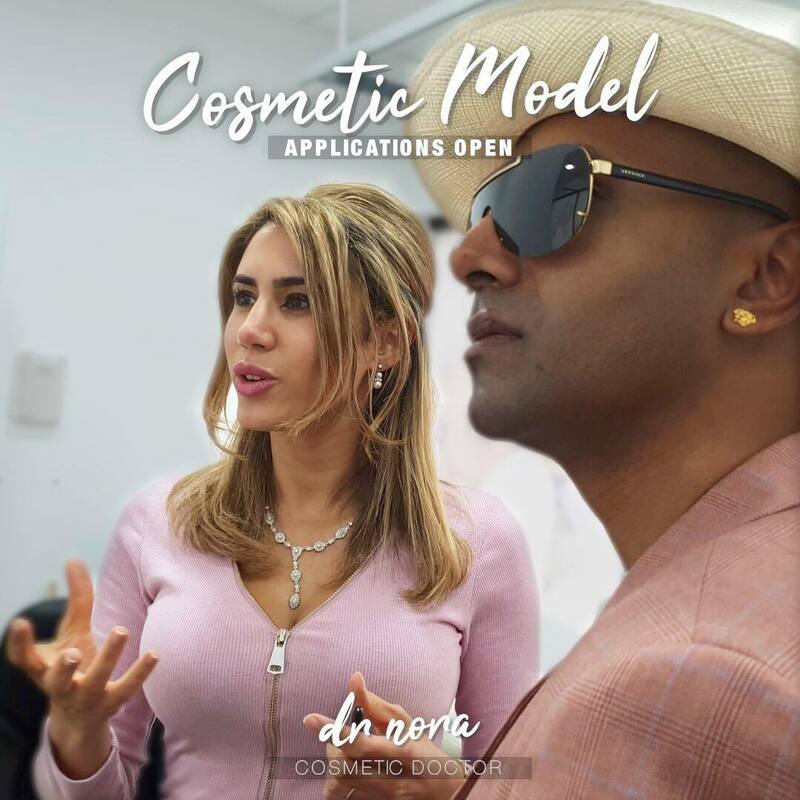 I’m on the search for a cosmetic model who would like to have their jawline enhanced using dermal fillers. This treatment can help to balance your lower face and give definition, just think of Angelina Jolie, Kylie Jenner or Brad Pitt! If you’re interested in finding out more please sign up using the link below for this and future opportunities. Suitability of treatment depends on taking a full and comprehensive medical history which will be required prior to the treatment date.